Ronan Dunne, the outgoing O2 UK chief executive, is joining Verizon in September as the president of its Verizon Wireless division. Dunne, who was chief executive of O2 UK for eight years, planned to step down following the proposed merger between the Telefonica-owned business and Three, despite the deal being blocked by the European Commission. At Verizon, Dunne will be responsible for all aspects of the mobile business, including marketing, wireless and network operations, as well as digital operations and customer care. He will report to John Stratton, executive vice president of operations at Verizon. Dunne, the company’s longest-serving CEO after joining in 2008, stepped down from the company’s board on 31 July and will leave the business altogether in September. 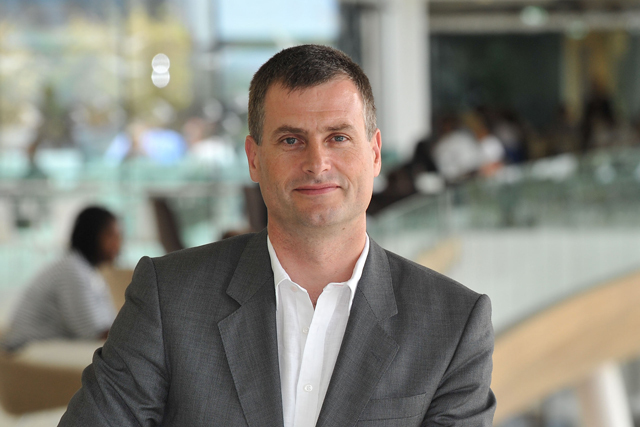 O2's new chief executive will be Mark Evans, the network operator's chief financial officer. Stratton said: "Ronan brings a wealth of expertise, as well as global wireless perspective and experience to Verizon Wireless. "He has a proven track record of performance in highly competitive environments. We look forward to his leadership as Verizon continues to invest in and evolve our wireless business to provide the best experience for our customers."